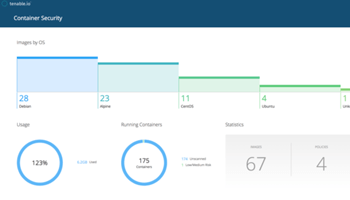 Why do customers love Nessus? 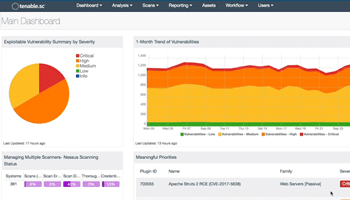 Millions of cybersecurity pros around the world trust Nessus® to help them find and fix vulnerabilities faster and more efficiently. This year, we’re celebrating 20 years of Nessus. That’s 20 years of working closely with the security community. We use your feedback to continually help innovate Nessus. That’s 20 years of intelligence which we have built into our product. 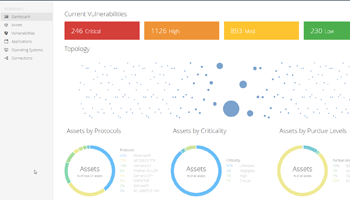 As we see more vulnerabilities, systems and networks, Nessus gets smarter. And when Nessus gets smarter, you get smarter. 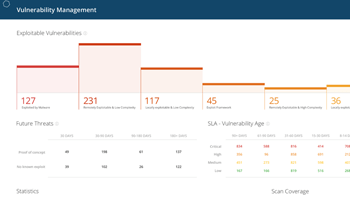 The result: the most accurate results, the fastest analysis and the broadest vulnerability assessment coverage to help you find and fix vulnerabilities. Quickly. Easily. Efficiently. 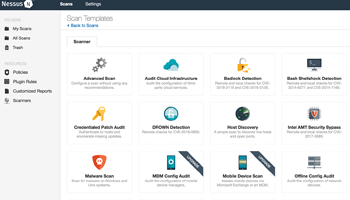 27,000 customers and 2 million downloads later, Nessus is one of the most widely deployed security tools on the planet. Want to know why? Find out for yourself.